Loreen (Winner For Sweden). 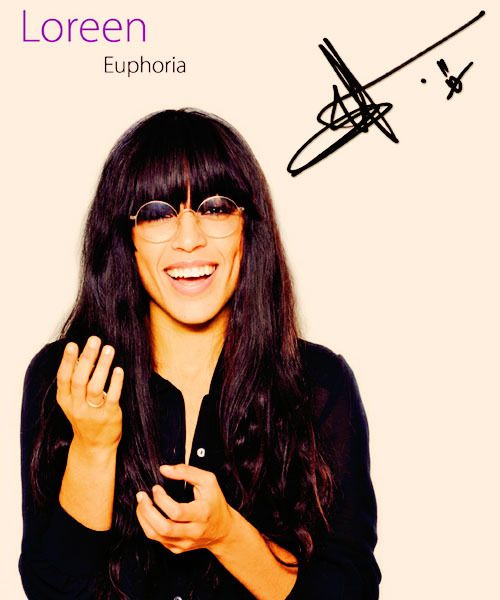 Loreen, Winner For Sweden @ ESC 2012.. Wallpaper and background images in the Eurovision Song Contest club tagged: eurovision contests music esc 2012 loreen sweden winner. This Eurovision Song Contest photo contains সানগ্লাস, অন্ধকার চশমা, and ছায়া গো.